Are there any Haitian Professional Baseball Players??? As many as 1 in 10 Dominicans are of Haitian descent. 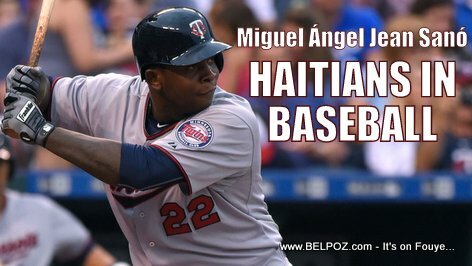 So why do we know of virtually no Haitian Dominicans in the major leagues? Baseball is not popular in Haiti itself, but as many as a million ethnic Haitians live in the neighboring Dominican Republic, where the game is ubiquitous.